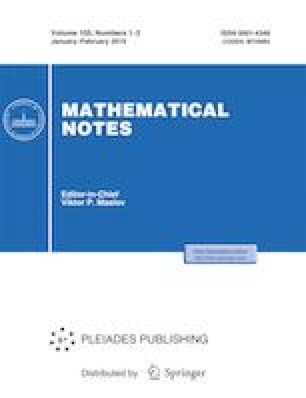 Russian Text © D. A. Zakharov, A. M. Raigorodskii, 2019, published in Matematicheskie Zametki, 2019, Vol. 105, No. 1, pp. 142–144.